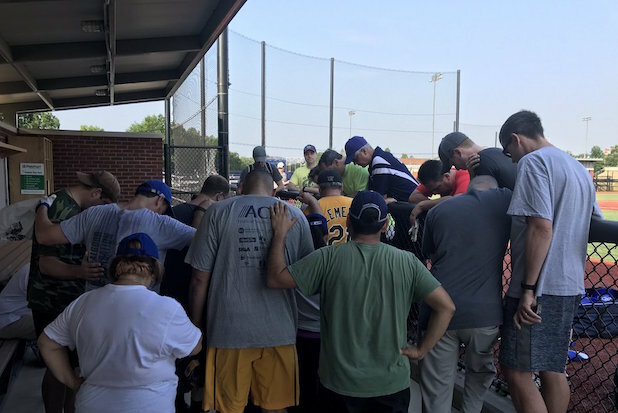 The shooting at Republican lawmakers on an Alexandria, Virginia baseball field brought prayers and support from the Democrats who oppose them politically — but rallied to them in a time of crisis. A gunman opened fire on Wednesday at the Congressional Republicans’ baseball practice, wounding House Majority Whip Steve Scalise and four others. Democrats and Republicans were preparing to face off for a charity baseball game. The Democratic politicians were practicing at a different field at the time of the shooting. Shooter James T. Hodgkinson, who was killed by police, had written anti-Republican tirades and expressed his support for Democratic Sen. Bernie Sanders. On Wednesday, Sanders condemned the violence in a speech and on Twitter. “I am sickened by this despicable act. Let me be as clear as I can be. Violence of any kind is unacceptable in our society,” the former Democratic presidential nominee wrote. Democrats and Republicans plan to play the charity game on Thursday in defiance of the violence. They will meet on Thursday at Nationals Park. Donald Trump made some false statements about the Orlando shooting. Here they are. Trump said the shooter, Omar Mateen, was born "in Afghan, of Afghan parents, who immigrated to the United States." In fact, Mateen was born in New York as a U.S. citizen to parents from Afghanistan. In a press release, Trump repeatedly criticized existing immigration policies as dangerous and ineffective, saying the U.S. government has admitted "ever-growing numbers" of Syrian immigrants "year after year, without any effective plan for our security." According to an NPR report after last year's terrorist attacks in Paris, screening for Syrian refugees is a lengthy process that can take up to almost two years to complete. The New York Times reports that only 2,805 refugees were admitted into the country from October to May, fewer than one-third of the 10,000 Syrians President Obama said the United States would accept this fiscal year. 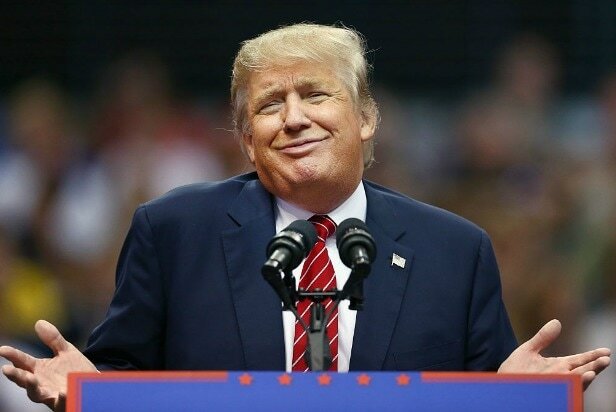 Trump said that “each year the United States permanently admits 100,000 immigrants from the Middle East and many more from Muslim countries outside of the Middle East.” The Washington Post says Trump "overstated the figure here." The paper says the number of people seeking lawful permanent resident status, or a green card, is about 76,000 people, citing 2014 Department of Homeland Security figures. Trump said Hillary Clinton "wants to take away Americans' guns and then admit the very people who want to slaughter us." In fact, she has not supported the repeal of the Second Amendment.